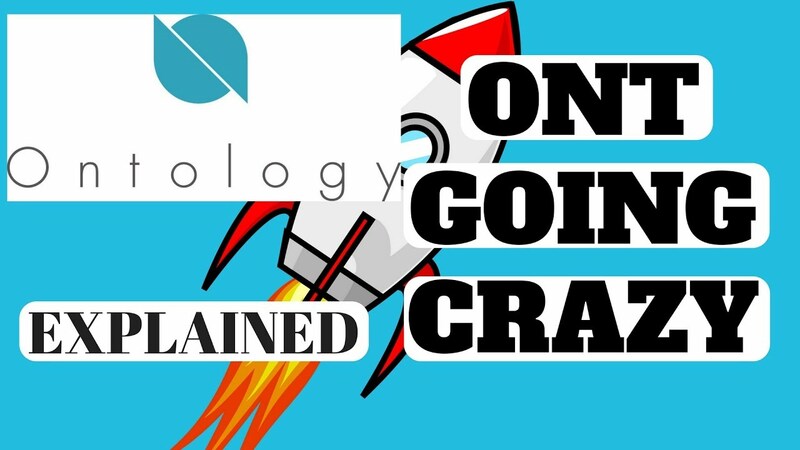 That’s because Shanghai-based Ontology, a project working closely with those behind the “smart economy” blockchain Neo, is expected to launch its live blockchain a step that will find one of the top twenty crypto assets finally releasing its own proprietary technology. Described as an enterprise-focused platform, Ontology is seeking to provide a high volume of fast and cheap transactions, all while helping businesses grapple with the tough problems of interoperability and identity. As such, Ontology is one of several public blockchains catering to enterprise that have recently or will soon go live, Tron and Vechain being other notable contenders. Meanwhile, Ontology’s founder Li Jun told us that his company and NEO are “strategic technology partners,” according to a spokesperson. Ontology’s corporate and tech genealogy might be difficult to keep track of, but the result is a pragmatic approach that appears to combine ambition with a lack of the ideological fussiness.